It's time for another public service announcement from Opie Oils here. We are offering free shipping on orders over �35 for this weekend only! This limited time offer is now active and running until midday on Monday 20th June, there is no code required, it will automatically apply the free shipping at the �35 threshold. This will leave you free to use your forum discount for 10% off your order! Unfortunately, we are unable to extend this free shipping offer to trade orders and it can only be used on orders to the Mainland UK. 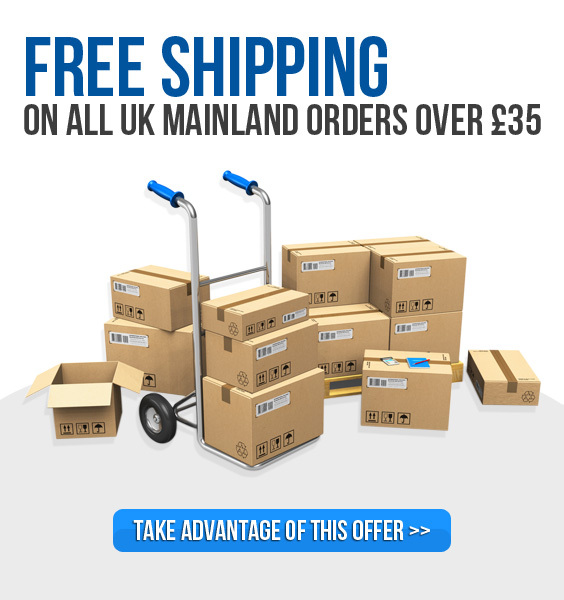 For those of you outside what the couriers class as "Mainland UK" you can use the discount code: ISLANDS10 This will give you �5.00 off your shipping for orders over �35, as well as 10% off that accounts for your forum discount, so we hope this helps. - Fuchs Titan Race Pro S 5w-40: 5 litres for �43.16 + free mainland UK shipping! - Castrol Edge Titanium 10w-60 FST: 5 litres for �35.96 + free mainland UK shipping! - Millers Oils Nanodrive CFS 5w-40 NT: 5 litres for �53.96 + free mainland UK shipping! With a huge range of products available, including an array of motorbike products, cleaning and detailing products, racing fluids and parts, gearbox and diff oils and our classic car range - there will be something for everyone. Our newest additions to the range include Thule roof racks, G-Force performance oils and Febi Bilstein parts.